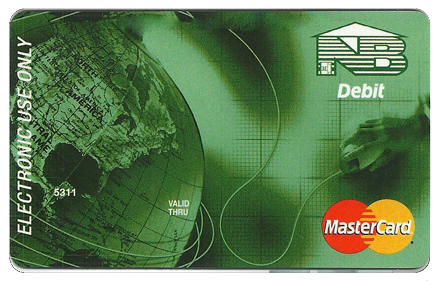 Our Visa Debit Card allows you to access your chequing and Savings account from anywhere in the world where VISA is accepted. 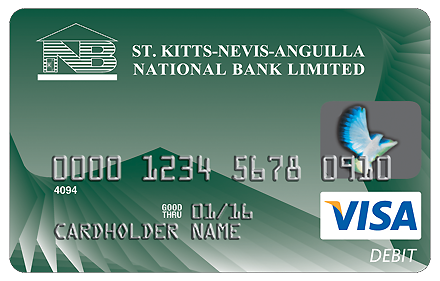 The card give you the ability to withdraw from ATMs, pay at POS machines for goods and services or shop online at your convenience. 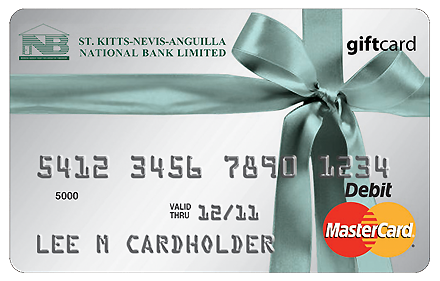 Through our Online and Mobile Banking platforms, you can keep track of all your debit card activities. Our Visa Debit Cards also offers enhanced security measures for online transactions through our verified by visa program. 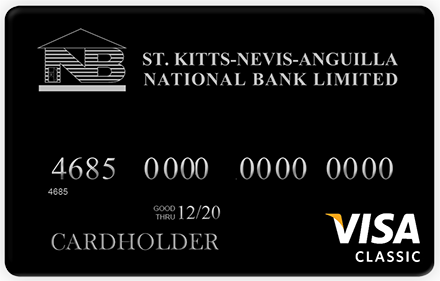 As part of National Bank's customer protection commitment, the 3-D Secure service, offered through our partner, Caribbean Credit Card Corporation, and in association with Visa and MasterCard, provides extra protection when you shop online at participating 3-D Secure merchants. This protection is similar to entering your PIN at an ATM, and allows you to add a personal password to your existing International Credit/Debit card. By completing the registration process prior to your next purchase at a participating merchant, you will avoid the need to sign up in the middle of your purchase. Once you register your debit or credit card in the service, you will be asked to create your own password. Every time you shop online you will be prompted to provide your password as part of the checkout process. This will ensure that your card cannot be used fraudulently on the Internet. Please take some time to sign up for the service if you have not already done so. To sign up, simply click on the link below. Always be vigilant when using your Bank cards. Don't be a victim of fraud.